And by South of the Metro, I mean Muntinlupa, Las Piñas, Parañaque…yes, even Laguna and Cavite! You must be wondering…why just the South? 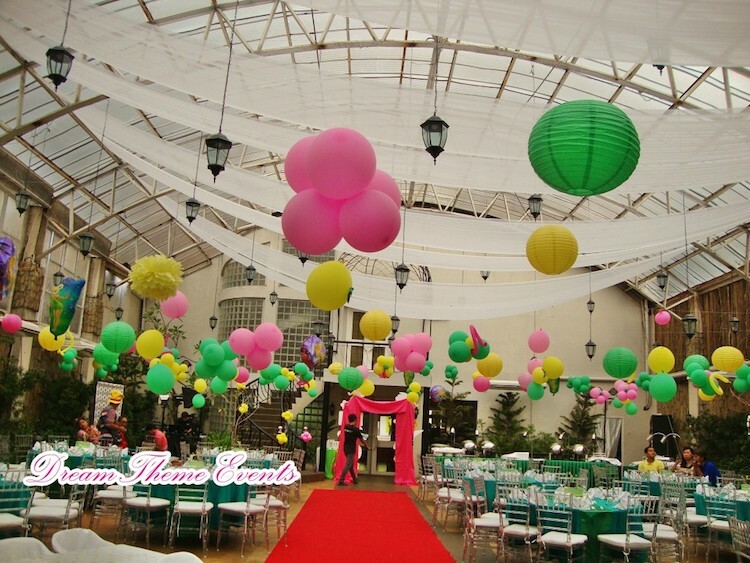 There are a lot more venues to choose from up North (Makati, Pasig, Quezon City, etc). And that, right there, is the answer to your question. There are tons of venues to choose from so we’ll break this into several posts. 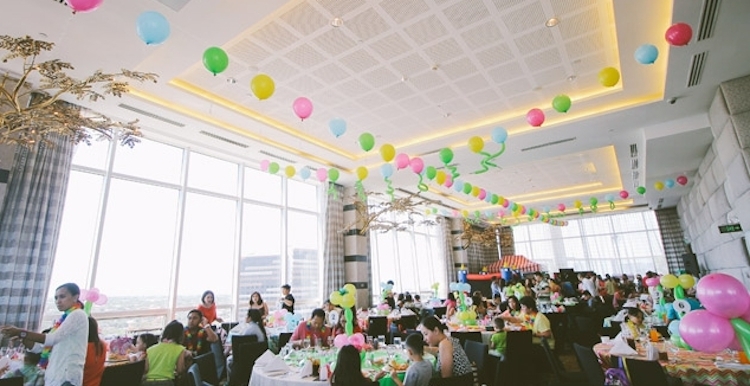 We all know how important a venue is (among others, it can dictate your theme, your number of guests, sometimes even the date and time of your party depending on its availability! ), so all you DIY party moms of the South, bring out your pens and take note of these places worthy of a visit. 1. AMISTOSA (Muntinlupa). 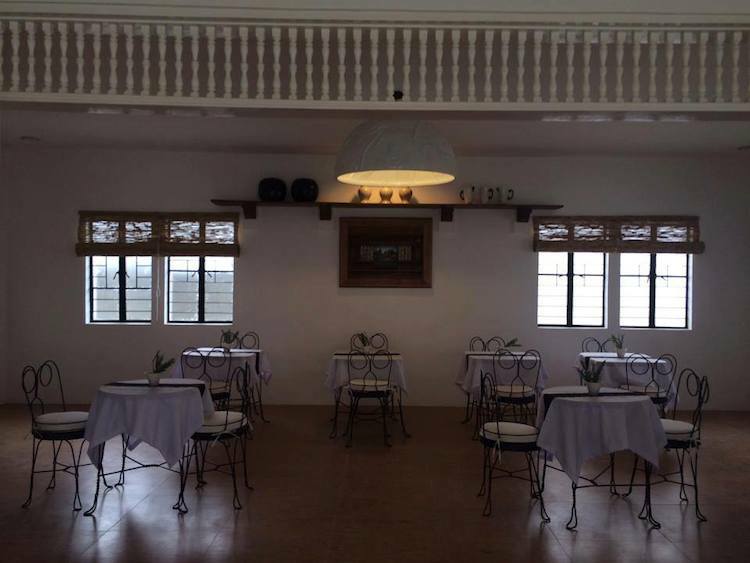 One of the newest events places in Alabang, Amistosa is tucked away in a gated village and is perfect for those also looking for a chapel near their venue. Party photos from Ingente-Valencerina Photography, chapel photo from Amistosa’s Facebook page and rates photo from Mrs. Baniqued (rates as of 2015). 2. AYALA ALABANG VILLAGE SOCIAL HALL (Muntinlupa). 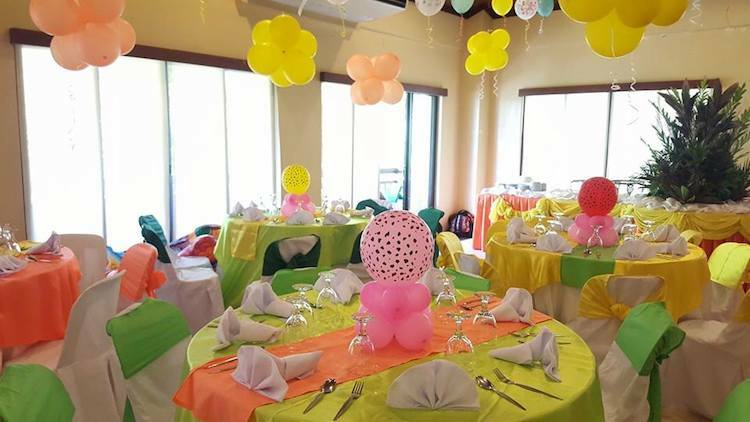 An air-conditioned room on the second floor of a bustling park and basketball court, the Social Hall fits 70 comfortably with 100 guests being a stretch. See parties in this venue here. Read a review here. 3. AYALA SOUTHVALE (Cavite). There are at least 3 venues to choose from with air-conditioned and open-air/poolside options, each having space for around 100-150 guests. 4. AZUMI BOUTIQUE HOTEL (Muntinlupa). Not really a fan of hotels for homemade parties, but Azumi has a quaint penthouse space connected to a rooftop pool area that overlooks the Alabang cityscape. The hotel also houses Romulo Cafe, another good option for intimate parties. 5. CANVAS (Muntinlupa). Possibly the newest venue in this list (it opened August 2015), Canvas gives you several function rooms to choose from, from a very intimate party of 8 to as much as 160 guests in attendance. 6. CITADELLA CLUBHOUSE (Las Piñas). One of the few venues that do not require sponsorships, it is a popular choice among those from the South because of it’s affordable rental fee. Can fit around 100 guests. Photos from Rio Jones Photography. 8. HAMPTON COURT, HILLSBOROUGH (Muntinlupa). An old time favourite, Hampton Court can fit as much as 200 guests, with a small stage area and high ceilings, perfect for your decorating. 9. THE HOLLOW BOX (Las Piñas). 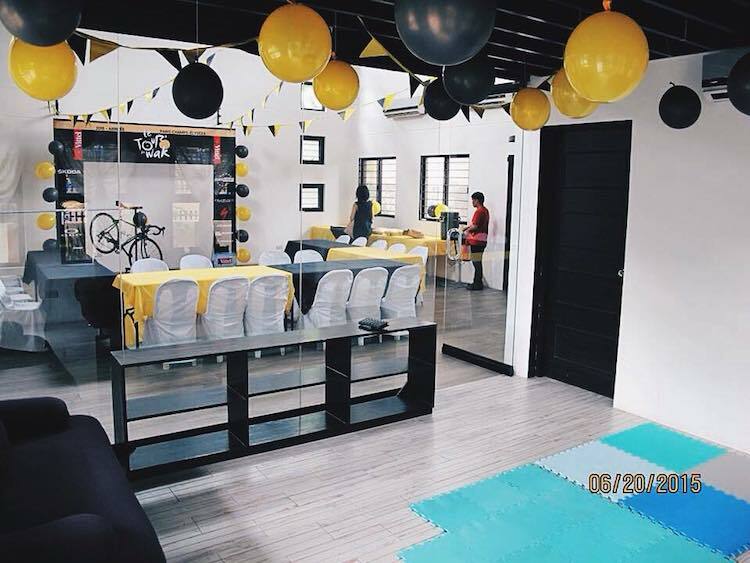 This studio doubles as a party venue, great for intimate parties, family celebrations and other social events. Can fit 80 people. Photos from Hollow Box’ Facebook page. 10. J’S NATURE GARDEN (Las Piñas). 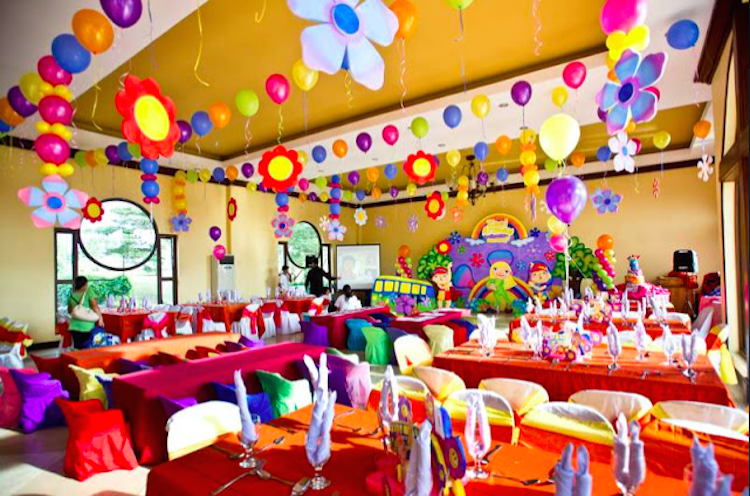 Choose from two branches, both offering event venues perfect for kiddie parties, pool parties, debuts, weddings…just about any celebration you have. Photos from J’s Garden Facebook page. 11. 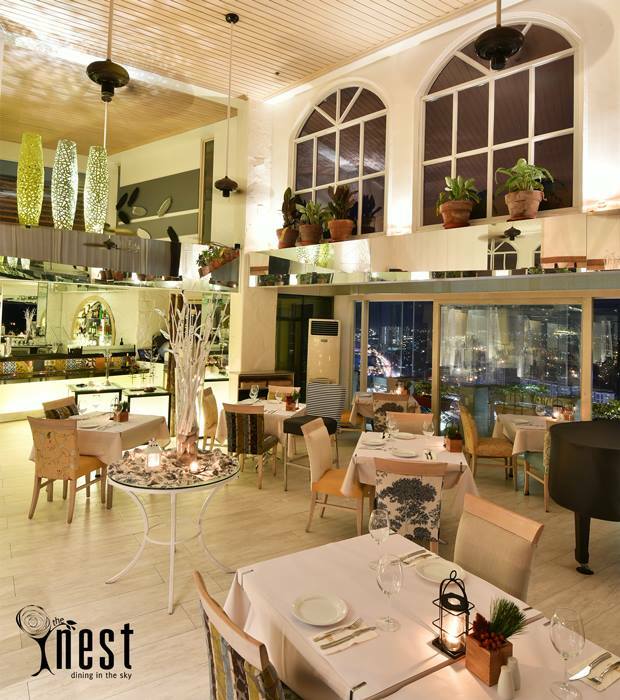 THE NEST, VIVERE (Muntinlupa). 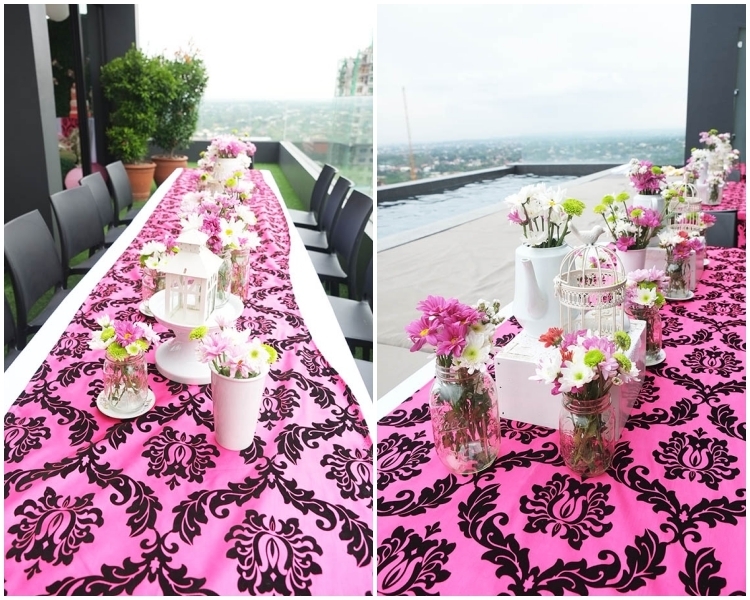 Vivere Suites revamped their Sky Lounge at the 31st floor and turned it into a pretty-looking space that’s great for family events like baptisms and intimate birthday parties. Photo from The Nest’s Facebook page. 12. 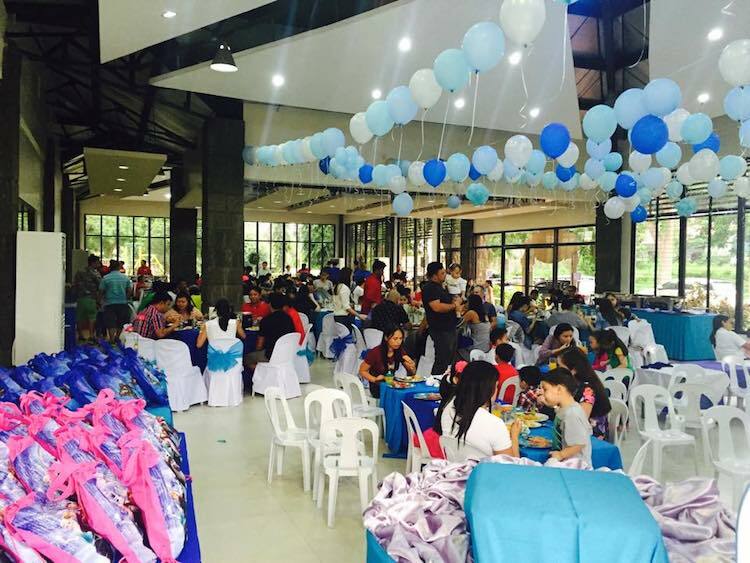 OHANA PLACE CLUBHOUSE (Las Piñas). Fits about 150 guests. Find a sponsor and you can rent the venue for half the price it rents out to outsiders. Photos from Kubiertos Catering website taken by Ingente-Valencerina Photography. 13. PATIO YSABEL (Laguna). This hidden gem has a function room that can hold 40 guests and a grand banquet hall that can fit 200. Photos from Patio Ysabel’s Facebook page. 14. 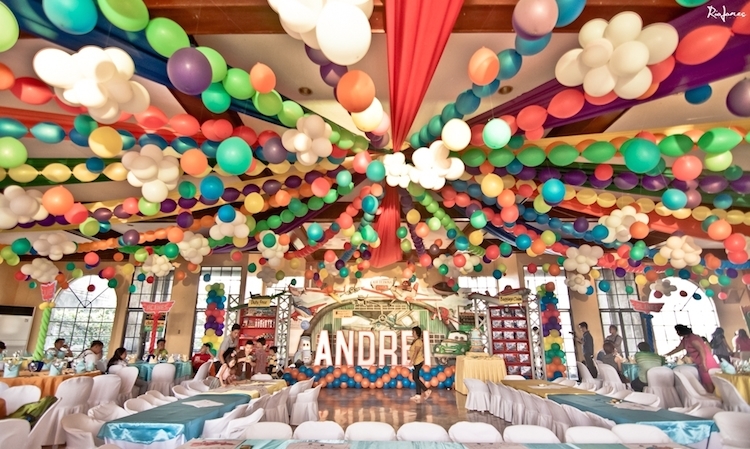 PONTICELLI CLUBHOUSE (Cavite). This Italian-inspired clubhouse is 15 minutes away from Alabang and now even more accessible to your guests via MCX Expressway. 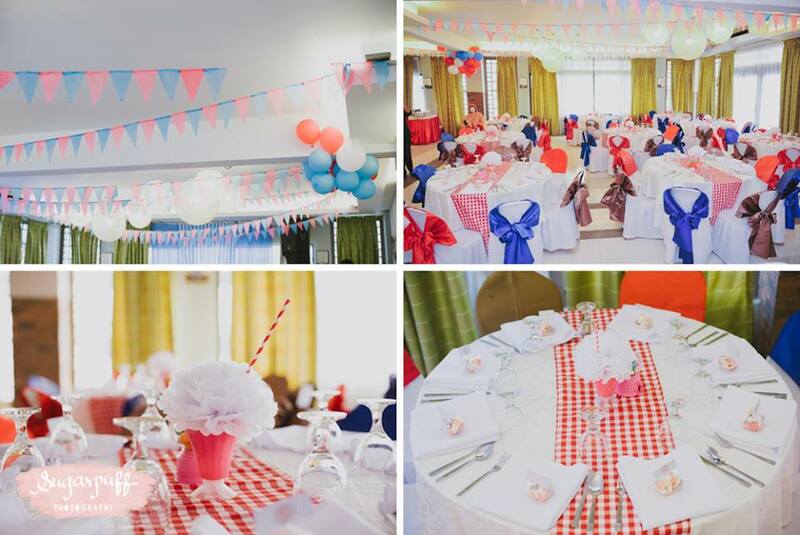 Party photo from photographer Christopher John Suan’s Facebook page and clubhouse photo from Crown Asia’s Official Facebook page. 15. 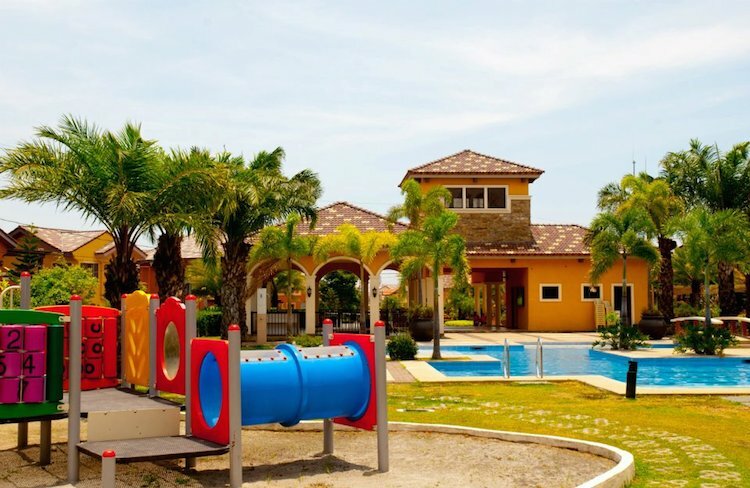 PORTOFINO CLUBHOUSE (Cavite). Monte di Portofino is another option along the many exclusive villages lining up Daang Hari Road. Can fit around 160 guests. 16. SAN JOSE VILLAGE MULTI-PURPOSE HALL (Muntinlupa). 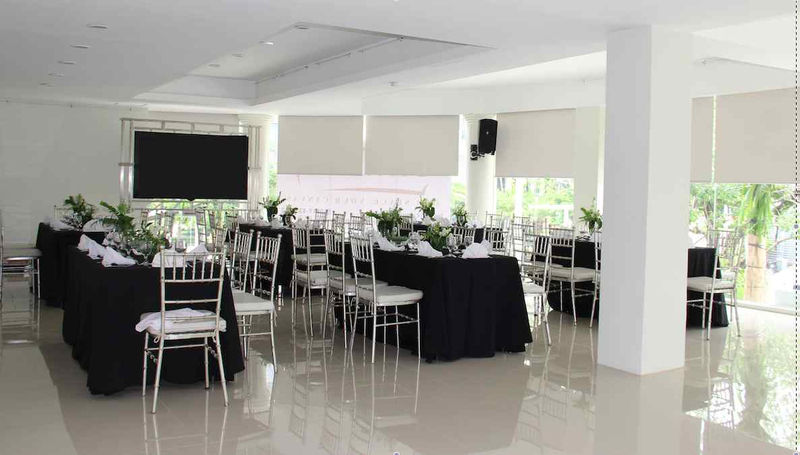 Just in a village right across Alabang Town Center, the clubhouse recently installed air-conditioning units and can accommodate up to 200 guests. 17. SIENNA PARK RESIDENCES (Parañaque). Most condos have function halls you can rent out and Sienna Park Residences is one of them. Check out other DMCI developments in the area for more options. Photo from Sugarpuff Photography’s Facebook page. 18. SOUTHCREST CLUBHOUSE (Laguna). Accessible via Southwoods exit, this California-inspired clubhouse offers an air-conditioned function hall and a pool deck as possible venues. Photo from Reflective Chemistry’s website. 19. THE VILLAGE SPORTS CLUB (Parañaque). Choose from several options including indoor venues that can accommodate 60 to as much as 300 guests or outdoor venues like a water playground or garden deck. Photo from The Village Sports Club’s website. 20. YSABEL’S GARDEN (Las Piñas). 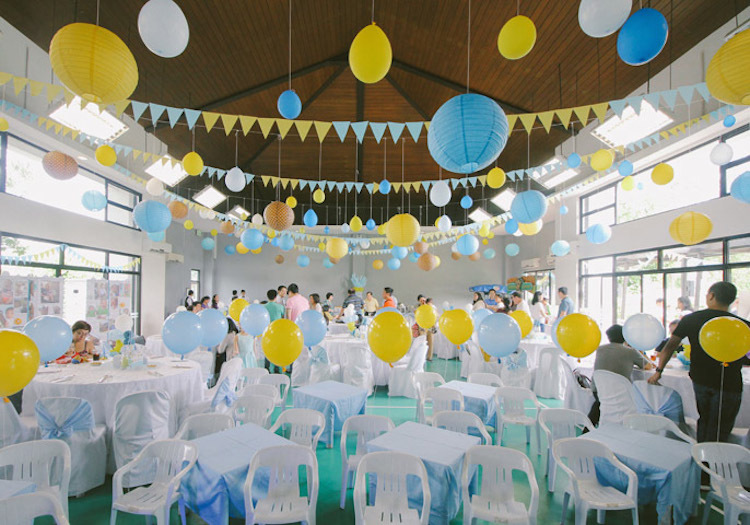 Also owned by the well-loved Queensland Catering Services, Ysabel’s Garden is an air-conditioned event space perfect for any occasion. Quite a long list we have here. I hope it helps you kickstart that search for the best venue options in the area. Most of these require sponsorships, but it’s always best to contact the venue itself for more detailed information. Good luck with the party planning folks! Don’t forget, if you planned a DIY party, click here to see how you can be featured in Homemade Parties. 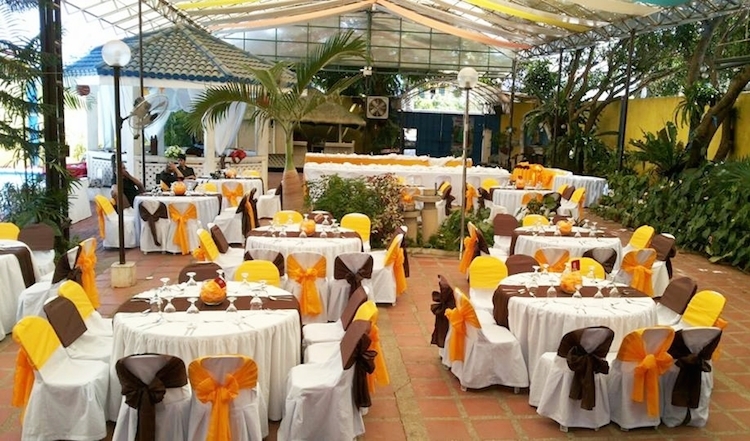 Done with the search for the perfect venue? Check out our directory here and find just the perfect party suppliers you’re looking for! Finally, if you need some more help with your DIY planning, join Homemade Parties’ DIY Party planning community in Facebook! The venues in these areas are not limited to the ones we have on this post. I’m sure there are a lot more, and if you have some suggestions for our next “party venues” post, please let us know! This list came about after some research spent on the internet, in the hopes of helping fellow moms like me looking for venues. I am not affiliated with any of these venues. Please check here for some of the suppliers I’ve used and recommend. Do you know any place or house with pool that can be rented? 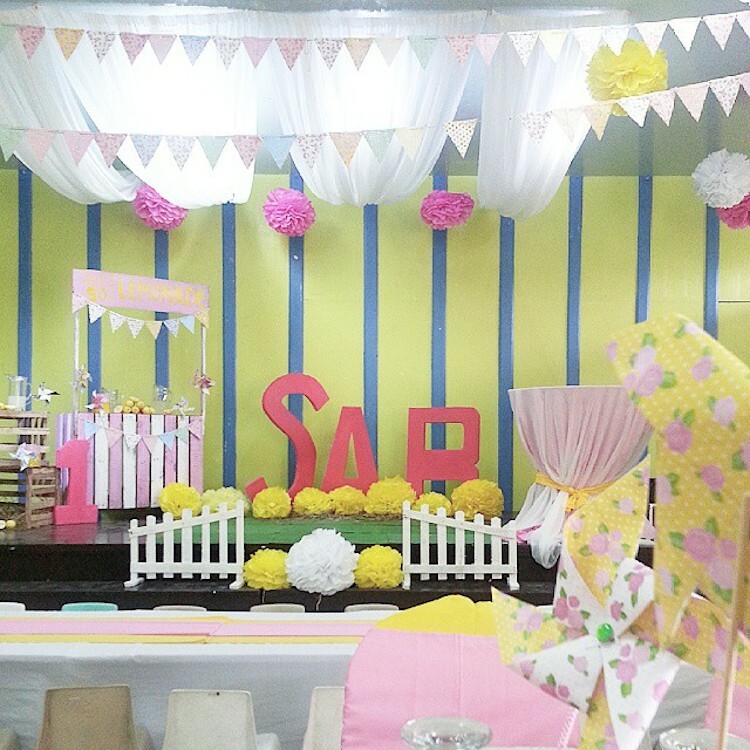 Would like to know the price range on the venue for a baby’s first birthday. Hi Bel! It really depends on where you book. It can go as low as P2500 and as high as P20k. Price also gets lower if you have a sponsor for places that require sponsorships. 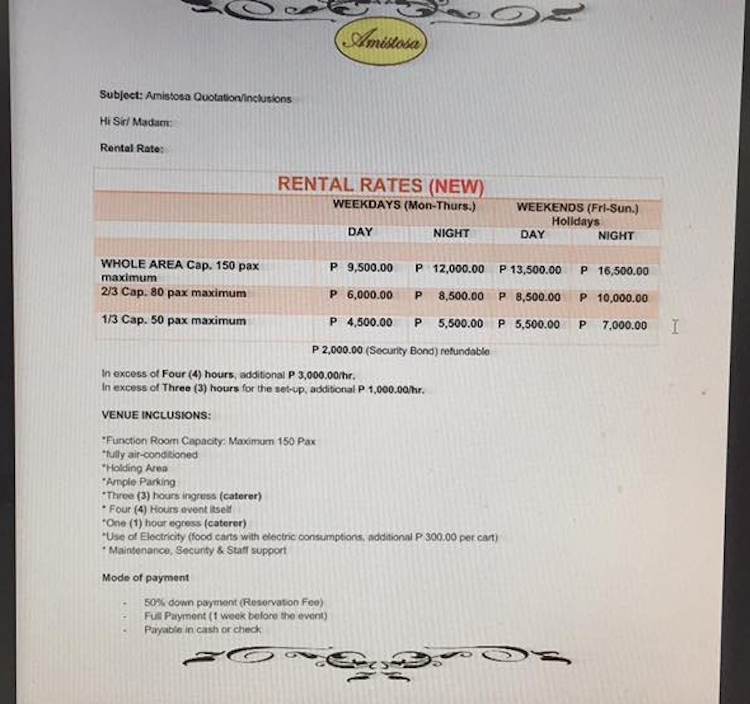 Hi..do you know if sponsorship is required in Sienna Park Residences in Paranaque? BEST HELP FOR VENUES IN THE SOUTH! Thank youuuu! Oh thanks for letting me know! Unfortunately, I don’t have any other number : ( I’ll update the information when I have na : ) Thanks for dropping by! Forgot in the list is Mango Hills at San Pedro City thru Southwoods Exit. Very affordable and high quality! 55k,100 guests, buffet food (5 dishes), 4 hours use of venue, and full set up on terraced coverred courtyards along the garden slope, sprawled on a hill of mango trees and giant bamboos perched on a hilltop with a waterfall! Near Manila, rich in flora! Great for destination wedding! Do you know any venues in bf with stairs and airconditioned with very affordable price? This is very helpful but do you have any idea how much it cost me to rent from ohana clubhouse? Thanks! Best to call themÜ Thanks! useful infos. thank you so much! 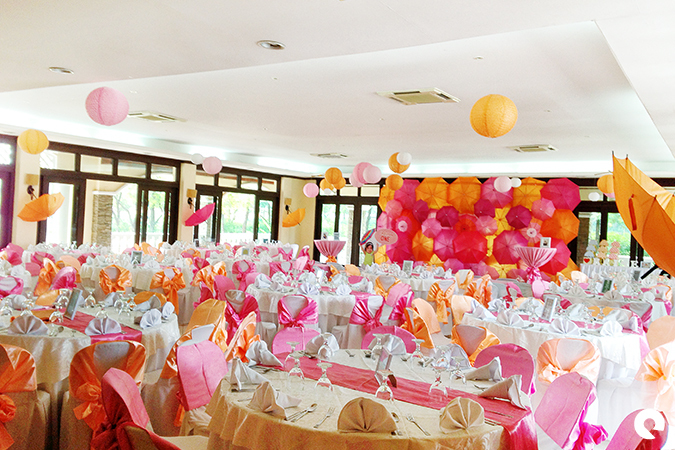 Hello im looking for a nice affirdable venue located in Paranaque. Can you please suggest find for me. I need for 120 ir 150 capacity, thank you. 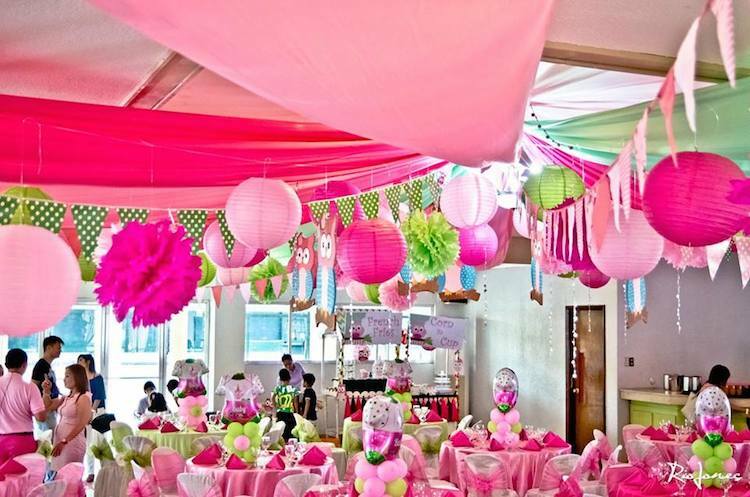 Hi, I am looking for a party venue in Las Pinas for my mom’s 75th birthday on the 3rd weekend of October tentatively on the 21st for approximately 75-100 guests. Any suggestions are most welcomed. Thanks!